Awesome! I love the outlined nail! Ummm...my day planner looks EXACTLY like you nails!!! I love them! I've missed your nail designs! Thanks for posting. And PS- You got me hooked on Seche Vite..I swear by it! Love it! When I was a teenager my bedroom was hot pink and zebra print!!! Neat nails! I can see you love your work. The pink frame is inspired! waaauuu this is super cute! Like it! I love the idea of a hot pink border on nails! Love it! From afar it looks like you have a neon border around your nails. I love the frame! What a great idea! Wow!! I totally didn't expect this much of a response on this manicure!! I'm so glad that you guys all like it!! Thank you for all your awesome comments!! 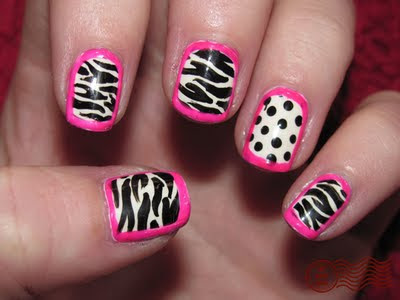 What a great way to switch up the standard zebra print nail! I love this one! Truth be told I've been following this blog for months and you've really gotten me interested in nail art. Now I do my nails weekly and it's always something different (daily is too much for me!). Anyways I love so many of your designs that I created a file on my computer filled with pictures of designs I've wanted to recreate. Your skill level is above mine no doubt but I only recreated two successfully...Seriously this is my new hobby! Nice work TDN, thanks for a great idea. I did the framing technique on my ring fingers. 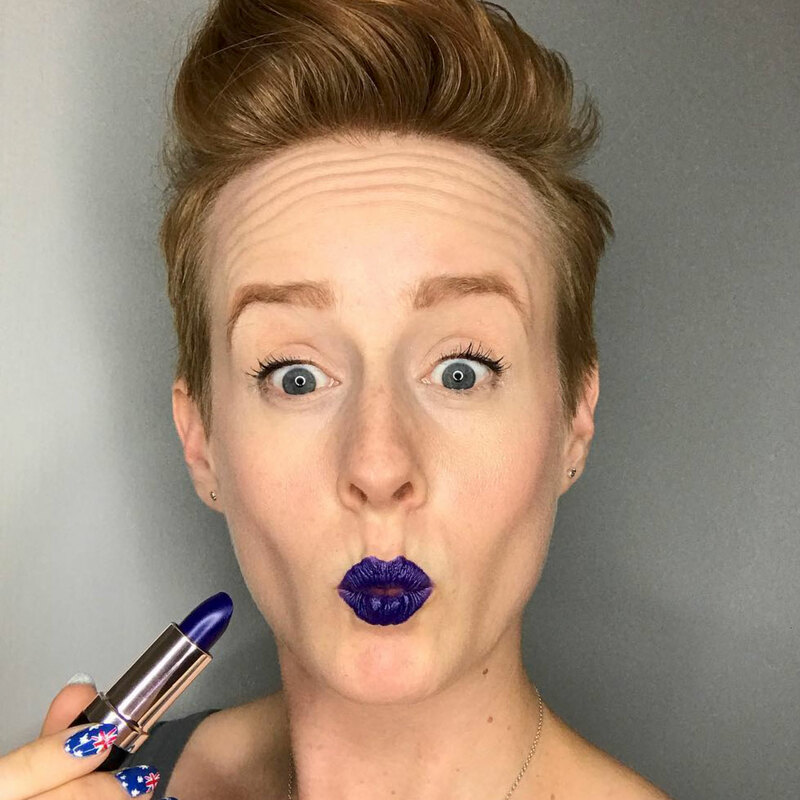 you can do it with gel too?? Wonderful nails thanks a lot for share, the designs are really cool, you can also find some good stuff on amazon.